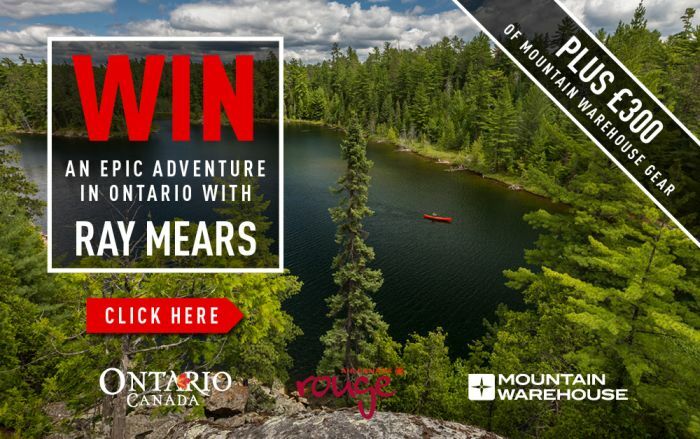 Well known adventurer and survival expert Ray Mears holds the Canadian Province of Ontario close to his heart. 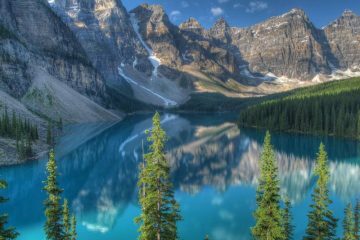 He’s visited the Canadian Province of Ontario twice over the last 18 months, venturing deep into the Canadian wilderness. He’s drawn to the region because of the Boreal Forest landscape and canoeing. The province of Ontario is the size of France and Spain combined, and it’s an ideal place to escape the grind and have a back-to-nature adventure. Canoeing is the obvious transport of choice – a staggering 33% of the world’s fresh water is in Ontario’s lakes and rivers. Paddle in the Temagami region, home to Ontario’s longest network of canoe routes, on Canadian Heritage Rivers such as the French and Missinaibi, or canoe in Algonquin Provincial Park, the size of Devon, with 950 miles of canoe routes. End the day camping under the stars after a day on the water, no people for miles. Sound like your sort of thing? 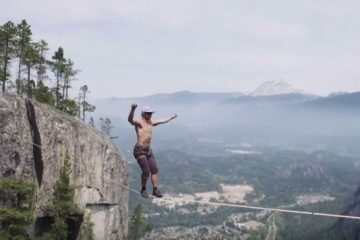 Check out the five epic adventures below and we’re sure Ontario will be heading straight to the top of your bucket list! If you envision a red canoe travelling serenely across a sparkling cobalt blue lake surrounded by old growth forests and rugged Canadian Shield, then you’re thinking of Temagami. This easily accessible region is known for its prominent canoe culture dating back to the 1830’s with the permanent settlement of the Temagami First Nations. The area is home to Keewaydin, the world’s oldest canoe-tripping camp and the Temagami Canoe Company, creators of cedar-canvas canoes (established in 1928). The Temagami region has the most extensive network of canoe routes in Ontario, with some of best wilderness paddling found in Lady Evelyn-Smoothwater Provincial Park. Experience the landscapes and culture that inspired Grey Owl, the Englishman (Archie Belaney) who adopted a First Nations persona, to became a well-known conservationist and author. For an incredible Canadian Heritage river experience, paddle the French River or Mattawa River, where First Nations, French and English explorers, fur traders and voyageurs travelled through ancient Canadian Shield. 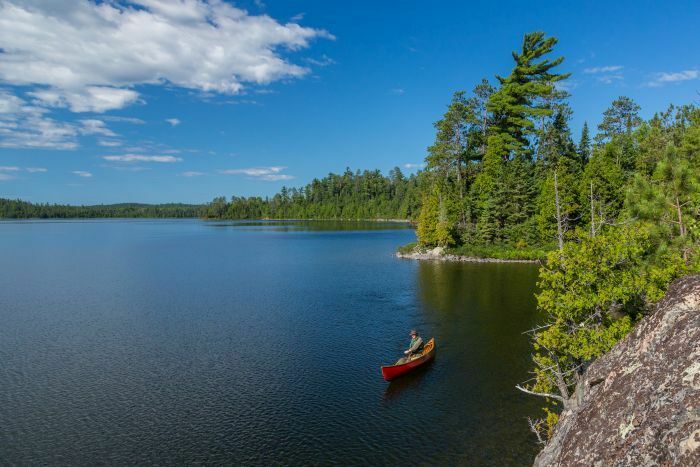 Killarney Provincial Park is a mecca for canoe enthusiasts and hikers alike. This enchanted area with bright white quartzite hills, wind-swept pines and red granite shorelines inspired Canada’s most famous painters, The Group of Seven, so much, they pushed to have it made into a Park. 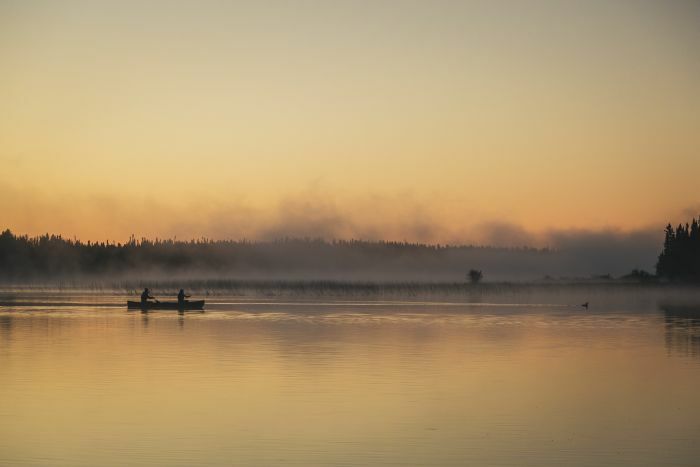 For world-class wilderness canoeing look no further than Wabakimi Provincial Park— more than 2,000 kilometers of lake and river routes, including excellent white-water, make it a paddler’s paradise. Larger in size than several U.S. states, remote Wild Wabakimi boasts incredible scenery and untouched vistas. There are no roads within the park so visitors must arrive by canoe, train or plane. A bush flight entry quickly reveals 360 degrees of untouched wilderness dominated by jack pine, black spruce and water everywhere. The fishing for walleye and northern pike in the park is legendary. 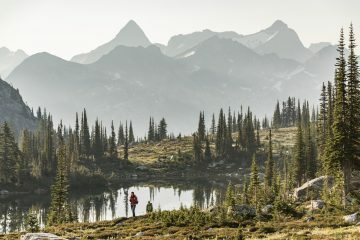 In addition to 500 primitive wilderness sites, there are several fly-in backcountry lodges – keep a look out for moose, woodland caribou, bears and wolves, while bird watchers will find raven, grey jay, osprey, bald eagle, and loons. To get to Wabakimi fly to Toronto then onto the city of Thunder Bay before travelling north to Wabakimi Provincial Park. Thunder Bay is located on the shore of the Lake Superior, the world’s largest freshwater lake. It has everything you need to get outfitted properly for your adventure and all the urban culinary and cultural attractions to complete your memorable epic adventure. You’ll find plenty of wilderness here, as except for family friendly campground Dawson Trail, the park is only accessible by water. 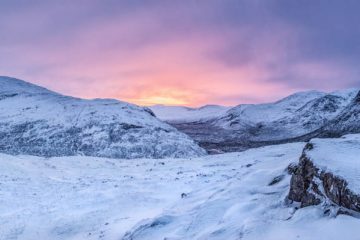 What’s more, a complete mechanical ban has helped preserve the park’s natural quiet and remote splendour. It is even wilder now than when it was formed more than 100 years ago. 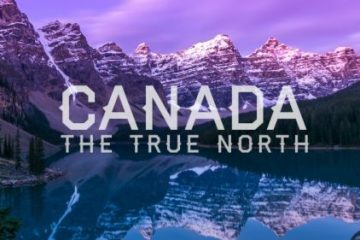 Named as one of Canada’s 50 Places of a Lifetime by National Geographic, it is a place to restore the soul. Expect to swim in crystal clear waters, portage into remote areas, paddle routes used by the Voyageur original explorers, discover Aboriginal pictographs and see the stars as never before. Some areas of the park are more easily travelled than others. Portages and campsites are not signed so trip planning and wilderness navigation skills are necessary. Ocean-like Lake Superior is BIG. 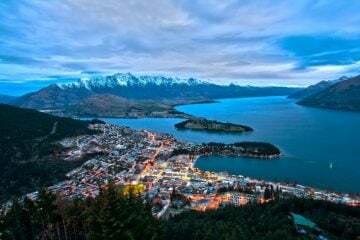 In fact, it is the largest freshwater lake in the world by surface area, and the third largest by volume. In the Ojibwe language, the lake is called Gitchi Gummi, meaning “big water”. Since the beginning, Lake Superior has been revered for its qualities of power and unpredictability. Its rugged yet fragile nature makes it one of the most unique and special places on Earth. The Lake Superior National Marine Conservation Area is the largest freshwater marine protected area in the world. 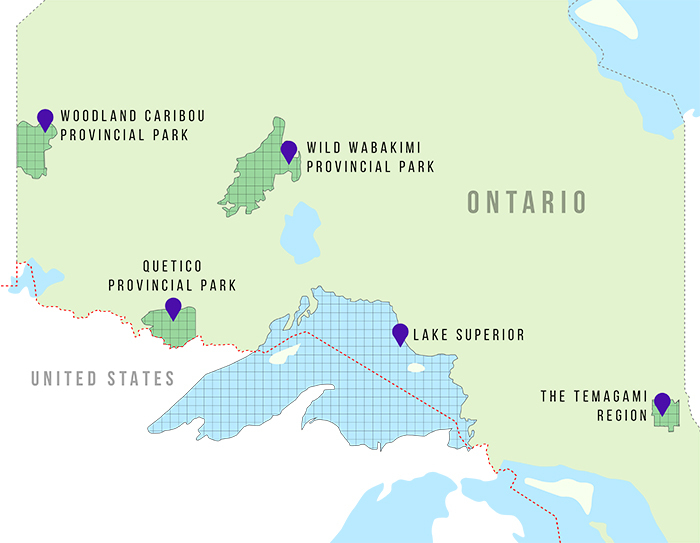 It is home to herons, peregrine falcons, bald eagles, woodland caribou, over 70 fish species, rare flora and more. Because of its size, Lake Superior creates its own weather – winds can pick up or change direction at any time, creating waves up to 30 feet, which can make paddling or hiking along the coast line difficult, even for seasoned adventurers. But if you go with an experienced outfitter, you will safely enjoy unforgettable epic adventures on Lake Superior. Located in the heart of Northwestern Ontario’s boreal forest, Woodland Caribou Provincial Park is one of the top backcountry canoeing destinations in Ontario. Feel the ancient spirits as you travel along unspoiled wilderness routes that were once integral to Canada’s First Nations people. Home to one of the largest herds of woodland caribou found south of the Hudson Bay Lowlands, the highlight of any trip is the quest to see one of these remarkable mammals in their natural setting. In keeping with the wilderness appeal of the park, navigation aids such as portage and campsite markers are nowhere to be found. In their place, paddlers can rely on traditional axe blazes to mark the way. Don’t worry though, with over 1000 established campsites, most lakes within the park offer gorgeous camping locations, usually nestled into stands of black spruce and jackpine. For those looking for a unique paddling adventure, leave the crowds behind and experience all that Woodland Caribou Provincial Park has to offer.